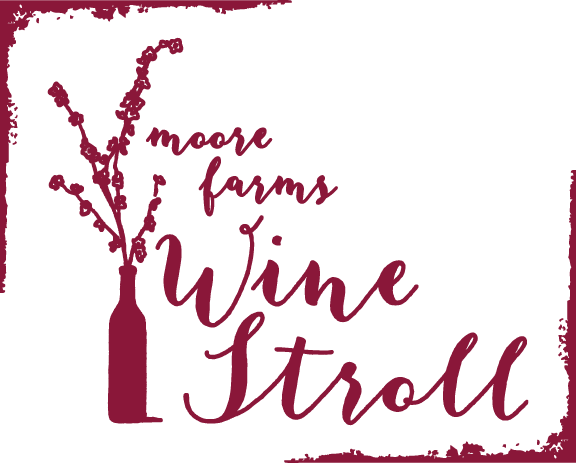 Stroll through the garden with a wine glass in hand at the Moore Farms Wine Stroll, Saturday, April 14th from 3:00 to 6:00 pm at Moore Farms Botanical Garden. Ignite your taste buds with over 60 different wine selections plus food from local vendors. This merriment will occur while listening to tunes from a local jazz band and wandering our incredible 65-acre botanical garden. Even better, all ticket proceeds will be donated to the Lake City Junior Sorosis Club so eat, sip and stroll with us April 14th. We’ll see you in the garden! Feeling fancy? Treat yourself to the VIP experience. This will include early access from 1-2:30 p.m., an hour session with a Sommelier, event wine glass and special gift. This is limited to 50 tickets, so don’t miss out on this special wine tasting opportunity! The music this year will feature Soulution from Greenville, South Carolina! Questions? Contact Roberta Burns at rburns@moorefarmsbg.org or by phone at (843) 210-7582. For more information, please visit www.moorefarmsbg.org.